Imagine that cyber pirates have seized your business’s online identity. They now have control over your public communication channels, including your website and social media platforms. This deliberate takeover is brandjacking. It’s the act of assuming the online identity of a brand with the intention of ruining the company’s reputation. Brandjacking negatively affects your credibility. Even though actions occur under false pretenses, your business may lose loyal customers and suffer financial damage. But here’s the good news, you can take preventative measures to stop brandjacking. Below are five ways to protect your business. Social media is how most brands directly communicate with their customers. That’s why it’s vital that you secure accounts on all social networks. However, just registering your accounts isn’t enough. Even if you choose to stay inactive, it’s crucial to perform social listening. 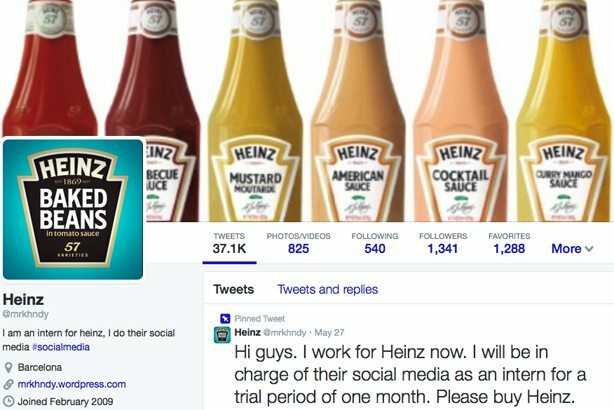 According to PR Week, global food giant Heinz fell victim to a Twitter user who started tweeting in the brand’s name. The messages ranged from sell pitches to buy Heinz products to personal political opinions. By monitoring social media mentions, you can get notified of any suspicious activity as soon as it occurs. The sooner you find out, the faster you can take action to rectify the situation. Experts recommend investing in a social listening tool. Then your team will have access to all the conversations about your brand on every platform. Create accounts on all social media platforms. Use social listening tools to monitor your accounts. Companies exist in a new era where hacking poses a threat for brands as well as their customers. 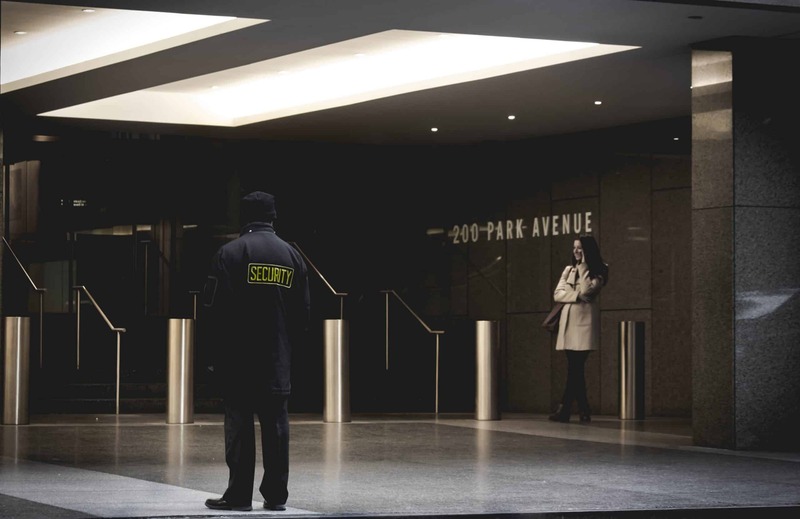 It’s time to make security a business priority. Never keep the same password for all your accounts. In fact, such a practice can pose a major danger to your security. Because if hackers crack one of your passwords, the rest of the accounts also will get compromised. Chat with your team about using a password manager. Brandjacking also can affect your website. Therefore, domain security should sit at the top of your to-do list. Enable two-factor password authentication on the primary account associated with your website domain. Give access to your website content management to trusted sources only. Also, retain the access of the domain management panel, even if you have engaged a third party to register the domain name on your behalf. If your business website requires customers to provide personal information, like credit card details, it’s a good practice to invest in an SSL (secure sockets layer) certificate that will protect all their sensitive data. Purchasing domain names is another technique to protect your business against brandjacking. This will prevent others from fraudulently disguising themselves as you. Invest in website names that sound like or are similarly spelled like your business. For example, www.googel.com redirects to www.google.com. You’ll also want to register your domain name on relevant domain extensions. Did you know that www.apple.store redirects to www.apple.com? Or that www.amazon.tech redirects to www.amazon.com? Consider registering the following new domain extensions: .TECH (technology, startups), .STORE (eCommerce), .FUN (media, entertainment), .PRESS (news), .and SPACE (outer space). Register domains on relevant extensions. Trademarks help avoid consumer confusion and protect your brand from unfair competition. By filing a trademark, you can legally stop scammers from using your brand identity. The benefits of trademarking include notice to the public of your ownership, the right to sue in court, and entitlement to specific damages. In case of a violation, a trademark will help you prove that the other party is intentionally infringing on your brand. Filing for a trademark is a complex process. If you’re seeking a trademark in the United States, you can visit the USPTO website to learn how to get started. Register a trademark for your business. Consult with an attorney to help you with the process. You’ll want to create a crisis management plan since you’ll never be 100% protected against cyber attacks. In the event of brandjacking, a timely response is crucial and you want your team prepared to handle any mishaps. Start by training your support staff to interact with customers quickly during these situations. You’ll also want to designate a team lead in each department and delegate specific duties; then, the entire company can work towards minimizing the impact of the crisis. Communication is key to maintaining a positive public image and retaining current customers. So it’s helpful to publish a blog post explaining the issue in detail. You may decide to create a short video that features your company’s CEO. 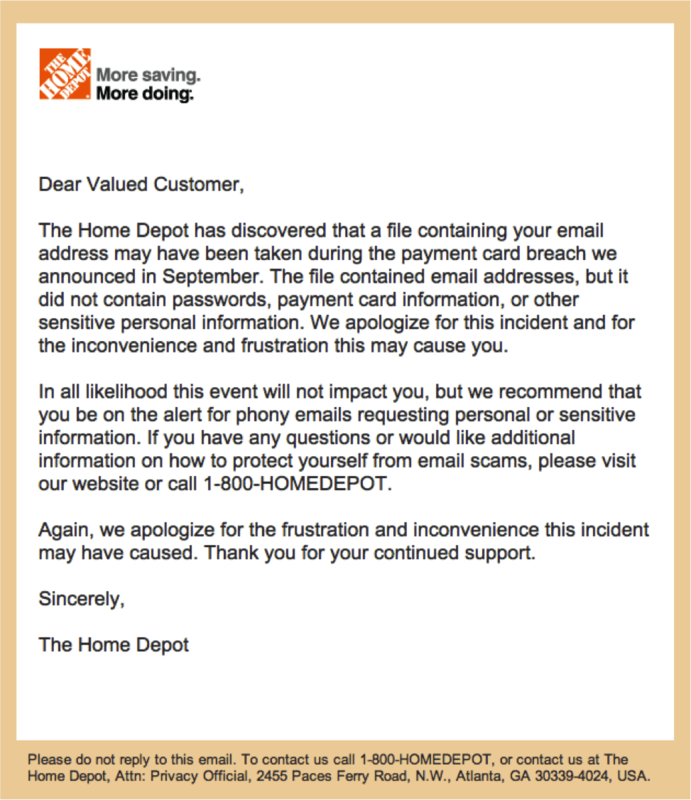 For customers, you’ll want to send an email outlining if and how the attack impacts their shopping experience. Develop a plan with your entire team. Communicate with your customers in a timely manner. Brandjacking can hamper your company’s credibility. It only takes a few minutes for offenders to destroy your brand image. Don’t let brandjacking happen to you. Take the necessary steps and save your team the headache.